Home / Unreleased Big Pun Recording feat Nathaniel!!! 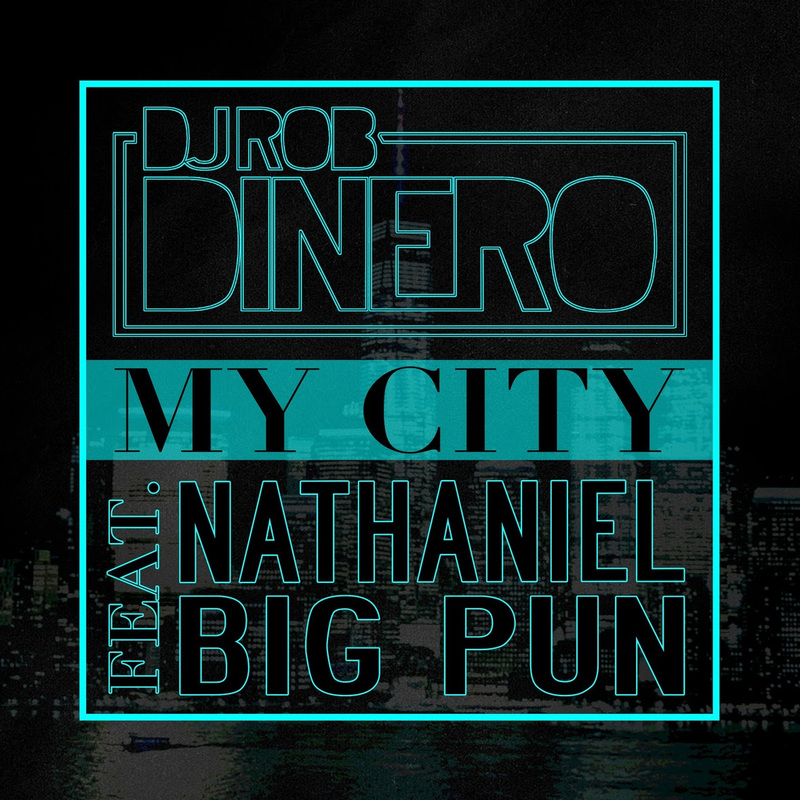 "MY CITY" / Unreleased Big Pun Recording feat Nathaniel!!! 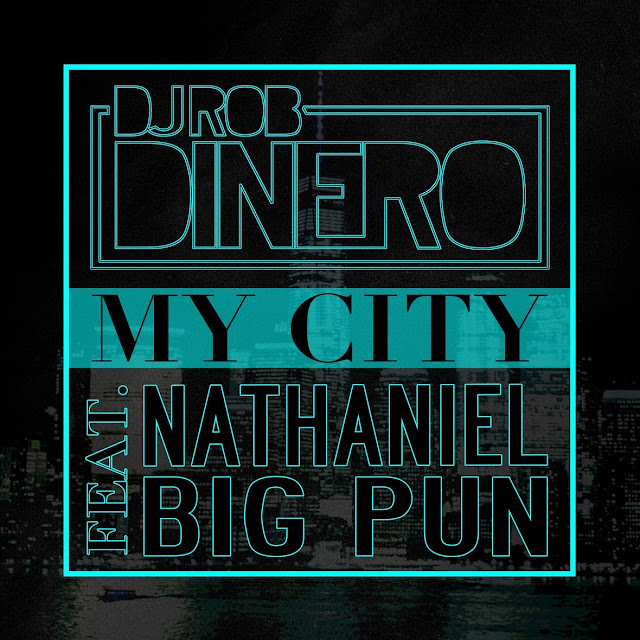 "MY CITY"
Unreleased Big Pun Recording feat Nathaniel!!! "MY CITY"